Car problems and accidents on the road can always come as a surprise. You can never predict when these things can happen. To be prepared in these kinds of situations, you need to keep a list of emergency contact numbers including the numbers of a local towing company in the area where you are at. If you suddenly find yourself in need of a towing service, you would make sure that you are calling the right company to do the towing for you. Choose a towing company that is knowledgeable, certified, professional, insured, and experienced, and that will be able to take care of your vehicle without having any problems. You want to be sure that you can trust the towing company and that they will be able to move your vehicle carefully without damages. Whether you are a resident in the area or are just passing by an area, it is recommended to contact a local towing company. A local towing company would know the area very well and so they can respond to your call for assistance right away. 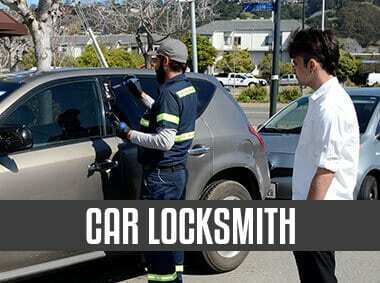 Chances are, the technician has just passed by the area where you are at so he would know how to get to you quickly. He would know the shortcuts, and the temporary roadblocks or construction if there are any. If you live, work, or are just visiting Oklahoma City and your car needs to be towed all of a sudden, it’s better to contact a local towing company instead of a national towing company. You would want your vehicle to be towed at the quickest possible time in order to avoid accidents. Time sensitivity is important in towing situations. 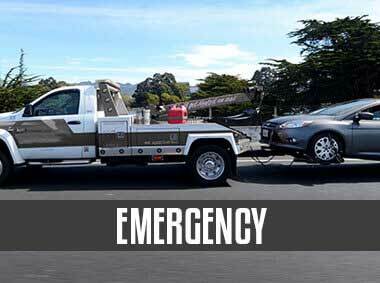 Towing companies need to respond immediately to emergency calls for assistance. Technicians working for that local company probably know the city well enough that they can arrive within the given arrival time of 30 minutes. Besides, if you live in that area, chances are they already know you personally and so it would be a breeze when getting assistance from them. This ensures quality service to your advantage. Silver Towing Oklahoma City is a reliable towing company that works with its network of licensed independent tow truck operators to provide professional towing services in Oklahoma City. 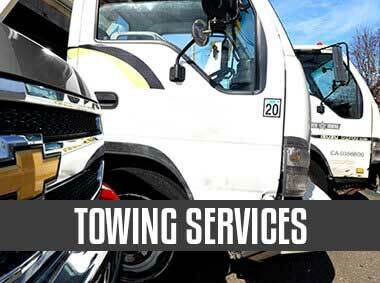 We provide local towing services within the city. Aside from our knowledge and skills on cars and towing, we also use our knowledge on the routes and traffic in Oklahoma City to get to your location in the quickest possible time. We are a professional towing company recognized by the residents of Oklahoma City because of our affordable and quality service to our customers. The city knows that they can rely on our towing, emergency, and roadside services for several reasons. We are a 24/7 towing company and we provide towing services at any time of the day and at night even during weekends and holidays. Every call made is treated as an urgent call that’s why we respond to each call immediately. As a professional towing company, we are licensed and bonded and we only hire the best technicians in town. Our technicians are knowledgeable, skilled, and experienced in handling all kinds of vehicular problems, emergency and roadside services, and towing solutions. We also provide quality and affordable services in Oklahoma City. We take pride in serving our beloved community. At Silver Towing, our customers are always our top priority. We are always there for you no matter how simple your car problems might be. We offer the best solutions for your roadside needs. We aim to get your car up and running in the quickest possible time. We take care of your car problems so that you wouldn’t have to worry anymore. 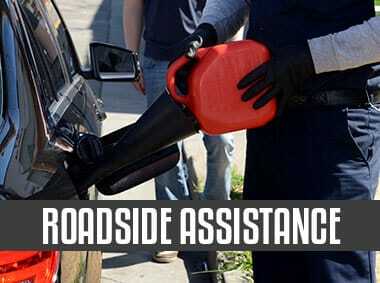 Call us any time you need roadside assistance in Oklahoma City. We promise to immediately respond to your needs whether you are a resident or just a visitor of our city. At Silver Towing, we provide the best towing solutions and great service at affordable prices.